Vinexpo is the only independently organised show entirely devoted to the wine and spirits industry. 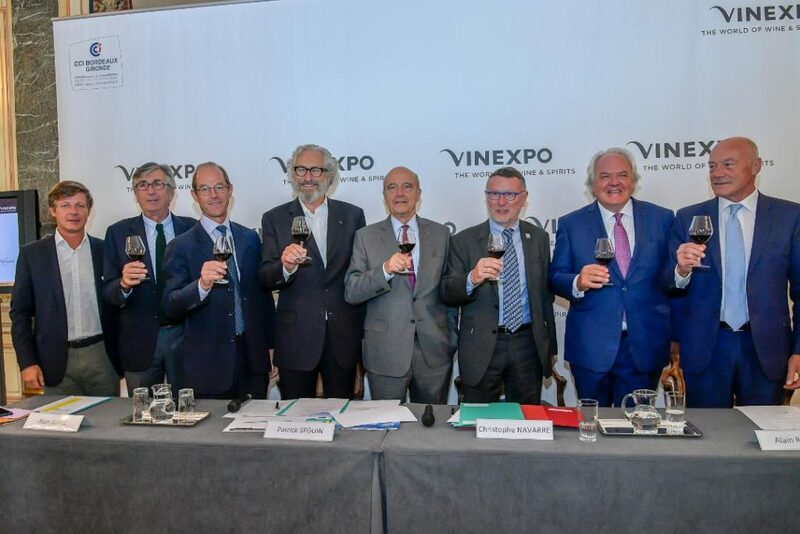 In 37 years, Vinexpo has gained a unique understanding of the market and gathered a huge global network of influential distributors. The brand now organises events in four cities around the world: Bordeaux, Hong Kong, New York, and soon Paris in January 2020, as well as a touring event, Vinexpo Explorer. Following the Bordeaux Métropole decision and in agreement with the Regional Council of Nouvelle-Aquitaine, the planned investment scheme to refurbish the exhibition hall has been accelerated. For its 2019 edition, the show will be housed in a new facility replacing Hall 2 (cost: €34.7 million). This initiative will continue in the next few years with the gradual renovation of Hall 1. At the same time, a new facility will be set up for reception and access to the exhibition. Attendees will be able to use the Vinexpo Citypass. This pass gives free access to the TBM (tramway and bus) network and offers numerous advantages so they make the most of their stay in Bordeaux (free entrance to the Cité du Vin, some of the city’s museums etc.). There will also be a special reception and information stand at Bordeaux-Mérignac airport and at the Bordeaux Saint-Jean railway station. “Vinexpo Bordeaux is packed with exciting attractions that we will be promoting intensively abroad. 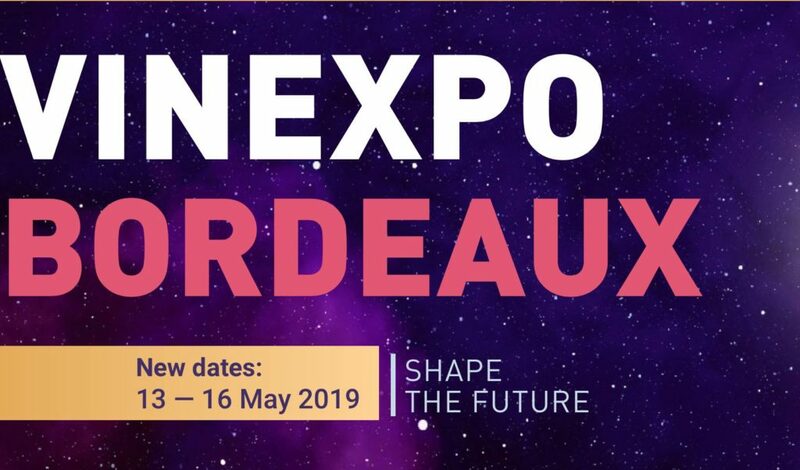 Increasing the number of buyer contacts and the event’s commercial role, offering insights into today’s key challenges and shining the light on French hospitality will confirm Vinexpo Bordeaux as the industry’s strategic trade show, where the future of the business is built. 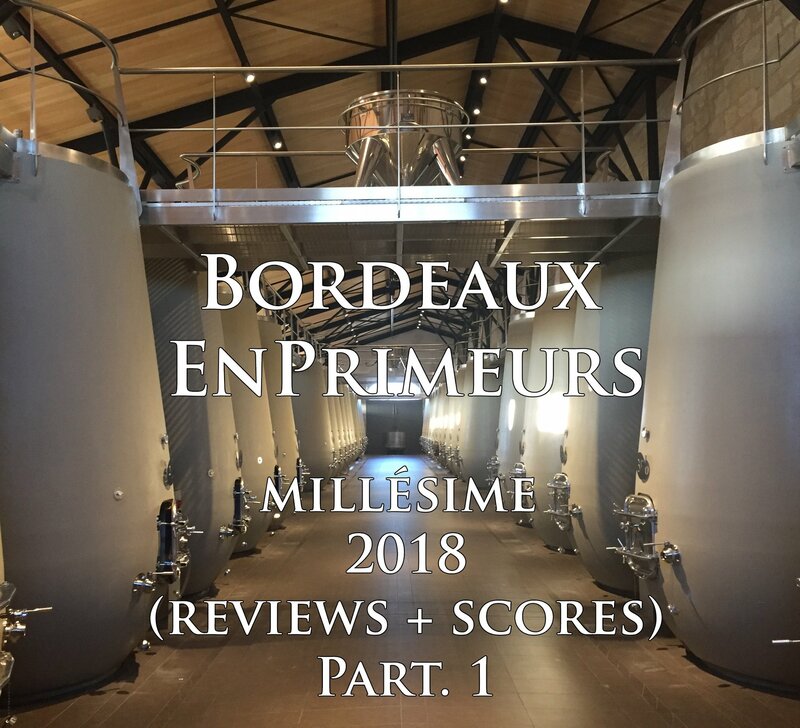 To deliver this strategy, we have decided to add several new features” (Christophe Navarre, President of the Vinexpo Supervisory Board). The first Symposium Vinexpo will be organised in association with the Regional Council of Nouvelle-Aquitaine. This event will provide answers to the major challenges facing the industry. The theme for this year will look at the impact of climate change on the wine and spirits industry. The scientific, technical and economic aspects will be considered during talks taking place throughout the day on 14 May. This topical issue will be examined by representatives from the French Wine and Vine Institute and its international experts. With the support of the AANA (Nouvelle-Aquitaine Food Agency), the regional authority will be organising a “food meeting” during Vinexpo Bordeaux, to attract new catering buyers to the show. Another initiative is Les Diners du Palais (Monday 13 and Tuesday 14 May). Exhibitors at Vinexpo Bordeaux will be able to invite their guests to the sophisticated venue of the Palais de la Bourse. Their own wines will be served as they dine, paired with a menu designed by a Michelin-starred chef. This new service supports customer relations and communication at the show. Meeting end consumers is an increasingly important aspect of sales and prospecting for new customers. 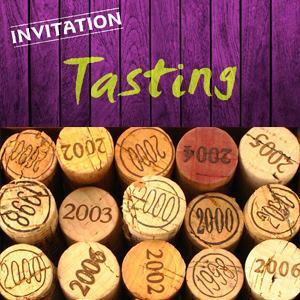 This is why wine enthusiasts will, for the first time, be able to sample a selection of the international wines and spirits at Vinexpo, at La Grande Dégustation (tasting event) to be held at the Palais de la Bourse on the evening before the show: it will be open to the general public.